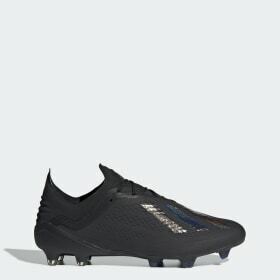 Daringly fast, ultra-lightweight, be fast like a cheetah on the pitch. 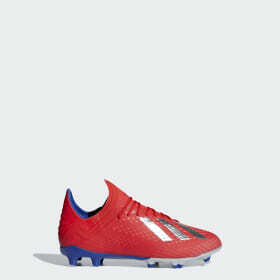 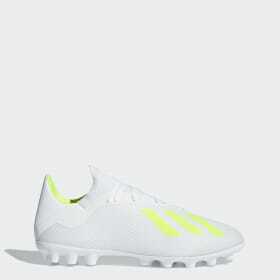 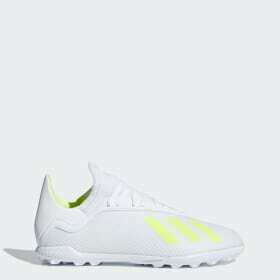 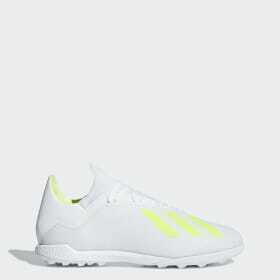 adidas X football boots offer you explosive speed as you leave opponents eating your dust. 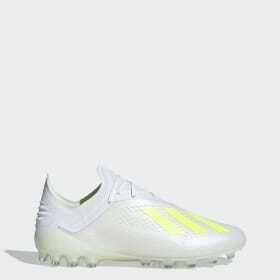 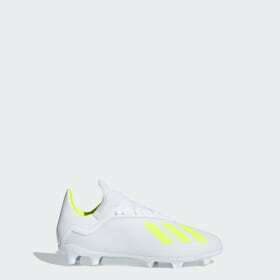 The iconic clawcollar design combines with premier football technology to bring you our fastest football boots ever. Unleash speed and exploit every gap with lightning fast lightweight X football boots helping you power through your game. Take your football further with unrivalled speed and precision from your adidas X football boots. 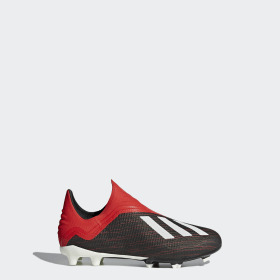 Available in men’s, women’s and children’s, full and half sizes, and with graphic colour combinations — the X range brings you unbeatable football style and unrivalled boot comfort. Wherever you want to unleash your speed, there’s a pair of X football boots for your game. We’ve carefully crafted lightweight, acceleration-fuelled boots for every surface including firm ground, turf, artificial grass, indoor, and soft ground. Come rain or shine, X lets you go faster. 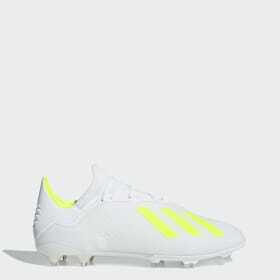 Light up the pitch, take advantage of every space, every gap and every edge with adidas X football boots helping you strike like lightning. 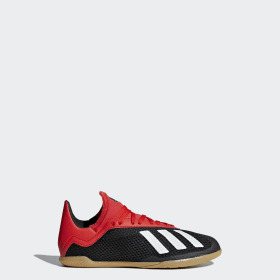 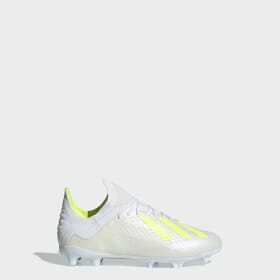 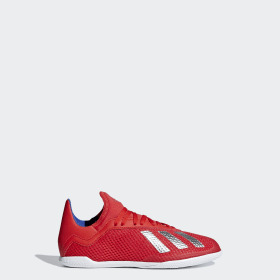 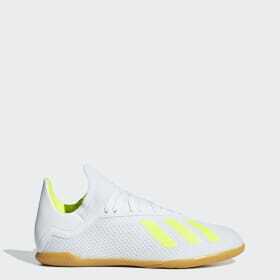 Move explosively with laceless lockdown designs providing streamlined speed. Discover game-changing stability with low-cut Clawcollar structures creating unrivalled strength in your feet. Unlock pure acceleration with ultralight speed frame technology keeping you lightning fast. Enjoy explosive energy returns with boost midsole cushioning providing raw power. Feel the ball with direct touch lightweight mesh uppers for high acceleration ball control. 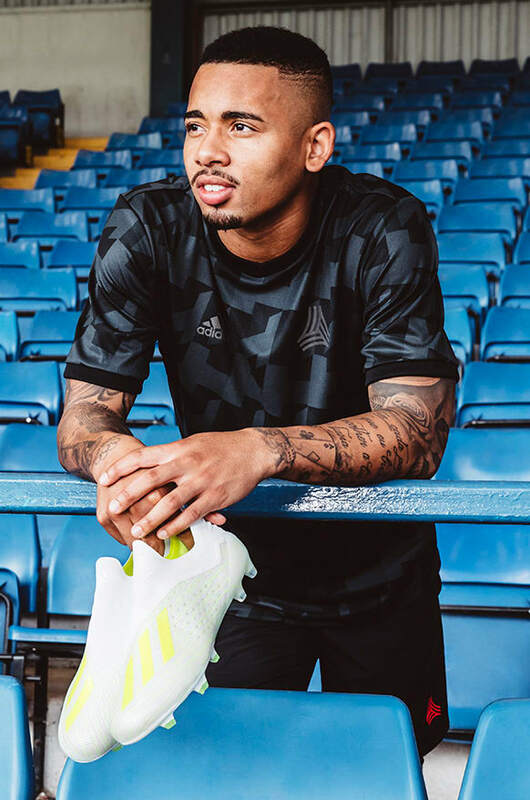 Master aerodynamics in the fastest football boots on the planet with the adidas X range. 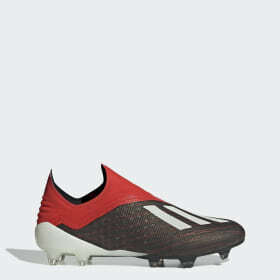 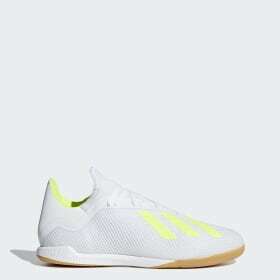 Blur past the defence and make waves on the pitch as you kick it into overdrive.